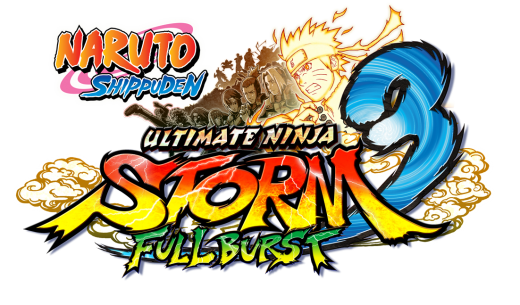 COMPLEX has released “Naruto Shippuden Ultimate Ninja Storm 3 Full Burst” for Xbox360. 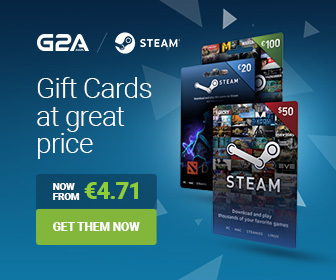 It is a fighting game developed by CyberConnect2 as part of the Naruto: Ultimate Ninja video game series which is based on the successful Naruto manga by Masashi Kishimoto. Description: Naruto Shippuden: Ultimate Ninja Storm 3 features the most extensive character roster of any game so far in the series, letting fans engage with a huge number of their favorite personalities from the series, be they friend or foe. In story mode, players will be thrown into a series of thrilling adventures set in the village of Konoha, while the game’s electrifying fights will be punctuated with massive scale boss battles, including a fearsome confrontation with the gargantuan Nine-Tails. The Full Burst edition of Naruto Shippuden: Ultimate Ninja Storm 3 gives the game a thorough overhaul with a wealth of enhancements, plus the addition of the much anticipated chapter in which Sasuke and Itachi take on Kabuto in a nail-biting confrontation. Additional Chapter – Finally free of Kabuto’s control, Itachi intends to crack the Reanimation forbidden technique. Will an unprecedented Uchiha alliance with Sasuke be enough to handle it? New Playable Character – Kabuto reaches the almighty Sage mode and is now playable in versus mode. Unleash his power and defeat your opponents both offl ine and online. Director’s Cut – Discover completely revamped Storm 3 cinematics and experience the epic confl ict consuming the entire ninja world more intensely than ever. 100 New Missions – Embark on a whole new series of missions, many with their own uniquely challenging objectives. 38 Additional Costumes – Outfit characters in a selection of 38 costumes from the NARUTO SHIPPUDEN Ultimate Ninja STORM 3 DLC packs.